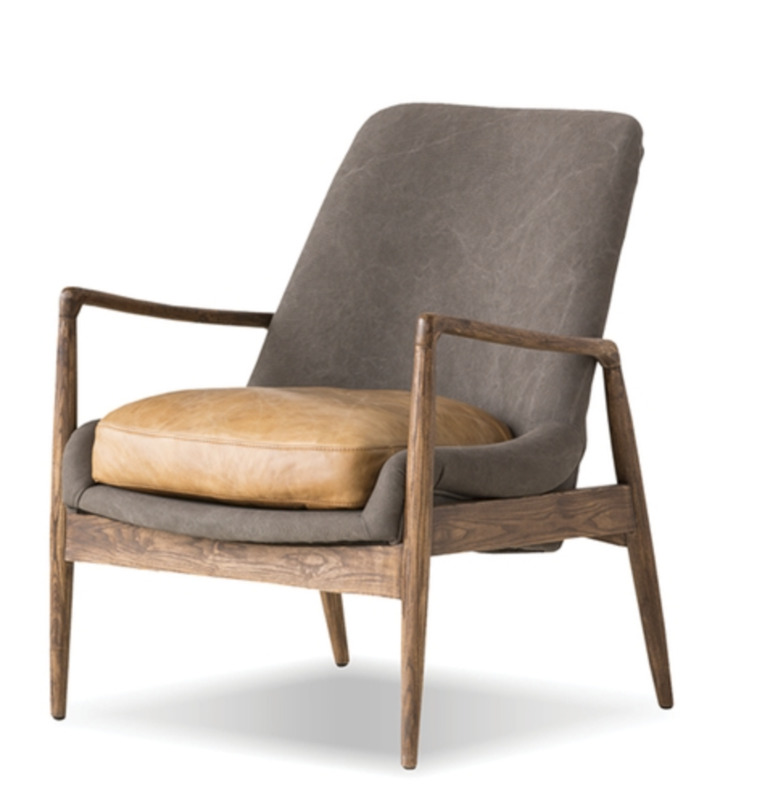 Home » Reynolds armchair. Ash grey/tan leather. Reynolds armchair. Ash grey/tan leather.